Back on the Market. Welcome home to this well maintained townhome with newer flooring throughout. 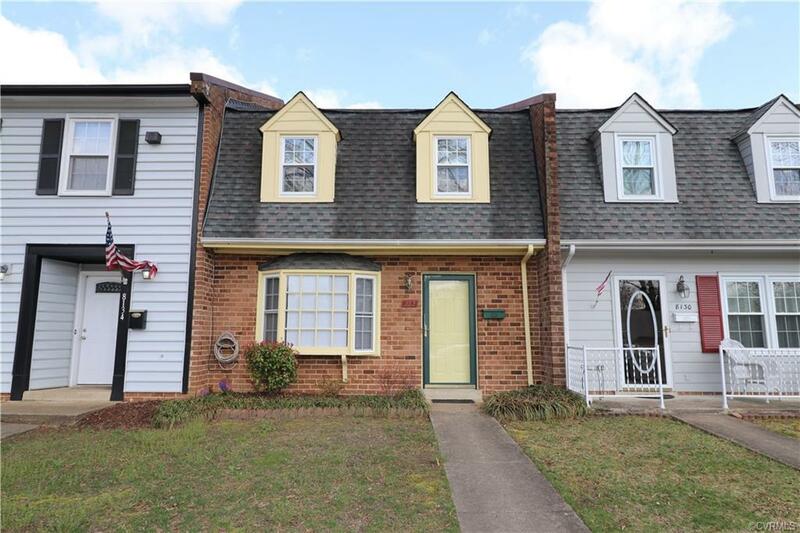 First floor has bright family room with front bay window, updated half bath, spacious eat in kitchen with all appliances and laundry room with washer/dryer. Second floor features two spacious bedrooms with ceiling fans and full hall bath. Step out back to a private fenced in yard with storage shed. All this for $1175 per month. No pets. Available immediately.